Yes I know all my beautiful beauty lovers out there love free samples. I know i do! "start reducing the appearance of fine lines, wrinkles, crows’ feet, feather lips, and dry, aging skin so your face appears smooth, even toned, soft and younger looking. 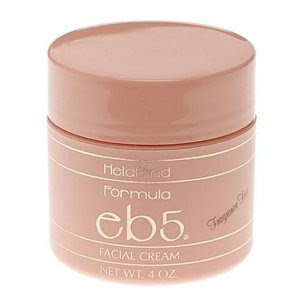 With eb5 your skin will be hydrated, not just with a great facial moisturizer, but with vital skin rejuvenation agents including Vitamins E, B5, C and A that reduce the impact aging has on your skin"
I have not tried this, but if any of you have, I would love to know your thoughts. Click Here to get your free sample.